 The design, build and support of IT infrastructure that reliably supports and enables an organisation is at the core of what we do at Iocane. We place high importance on maintaining and developing a depth of skills in our technical team to ensure we can empower businesses to benefit from the constantly evolving information technology sector. Our expertise spans the integration of all elements of the information technology stack, from the underlying network, storage and server through to virtualisation, most operating systems and a variety of database and utility applications. We work closely with most of the large IT vendors to develop solutions for our customers that are the right combination of technology elements to deliver a business outcome.